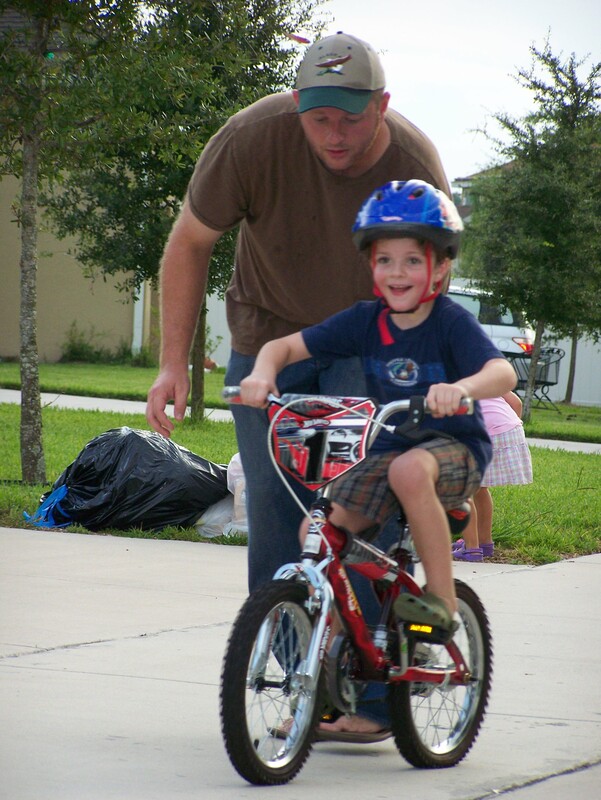 I found the image of Caleb taking his first bike ride through Google. I’d like to use it for my personal blog that talks about how Apple’s products are like bikes that come without training wheels. Is it ok if I use your picture for that? Hey Martin. I’m cool with it, but I’d love to chat with you sometime. Just curious about what you do. Let me know. Thanks man. And thanks for letting me know about the pic.